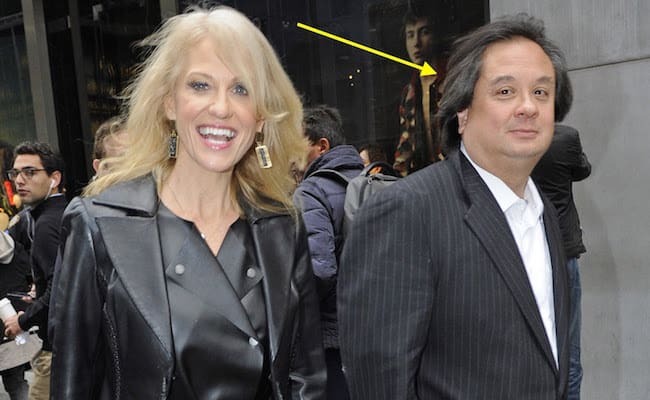 Meet George Conway; he is the husband of Kellyanne Conway, President Trump’s adviser. George said he isn’t afraid to express his dislike over the President’s decisions. 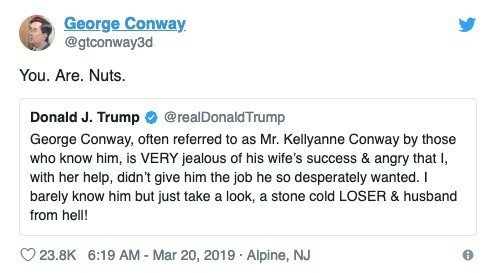 For his part, President Trump has said George Conway is a stone cold loser and a husband from Hell! 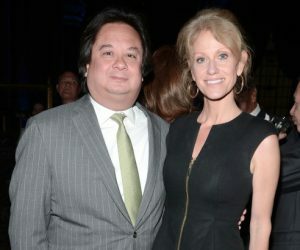 Here is a quick biography of George Conway. 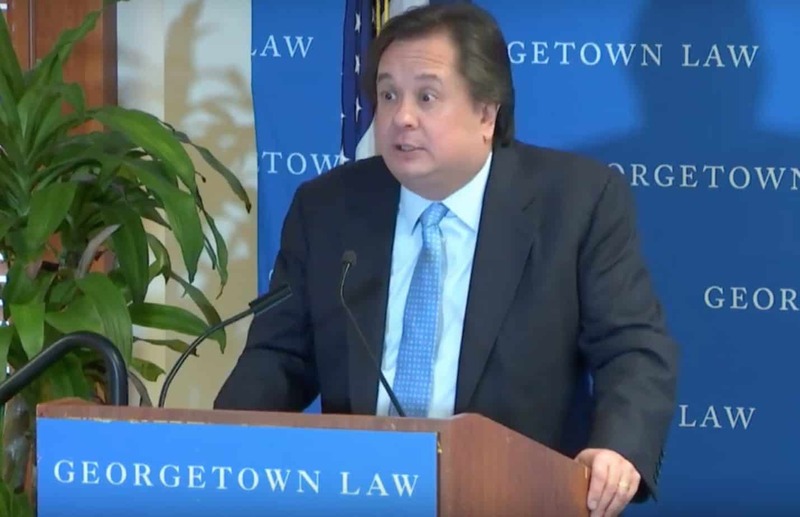 George Thomas Conway III was born in Boston, Massachusetts on September 2, 1963, to an American father and Filipino mom. He attended Marlborough High School prior to graduating from Harvard College with an A.B Degree in Biochemistry in 1984. 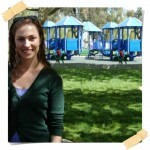 Three years later received her J.D degree from Yale. George served as a law clerk to Judge Ralph K. Winter, Jr. in the late’80s; subsequently joined Watchell, Lipton, Rosen & Katz in 1988, became a partner of Litigation Department of his firm in 1994. 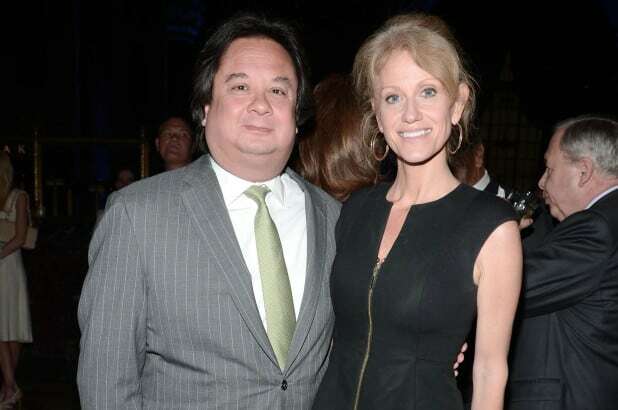 He became close friends with Matt Drudge and Ann Coulter around the same time he represented Paula Jones when she accused former President Clinton with harassment. 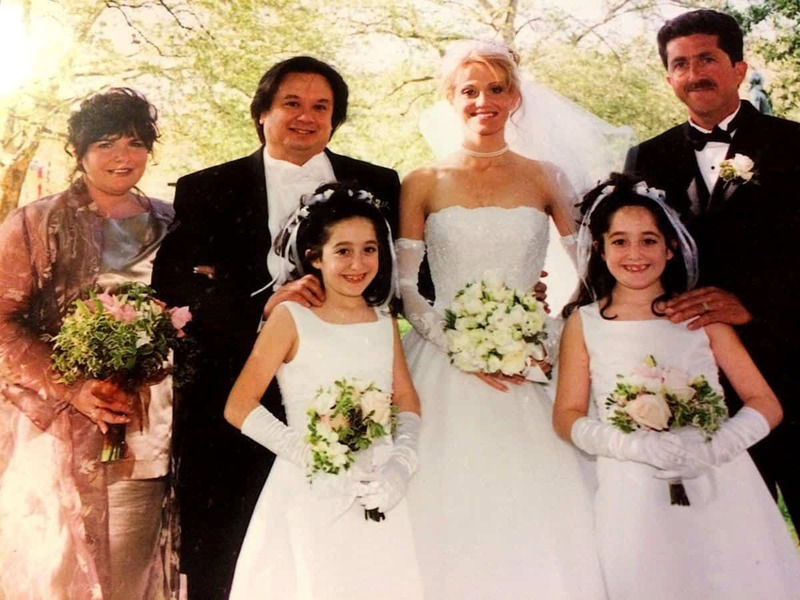 It was Ann Coulter who introduced him to the former Kellyann Fitzpatrick, who became his wife in 2001, and mother to his four children; Charlotte, Vanessa and twins George IV and Claudia. 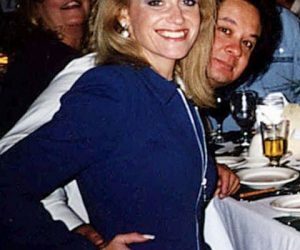 Prior to their nuptials, Kellyanne dated Fred Thompson, 2008 Presidential Candidate who passed away in 2003. George dated radio talk show host and conservative pundit, Laura Ingraham. 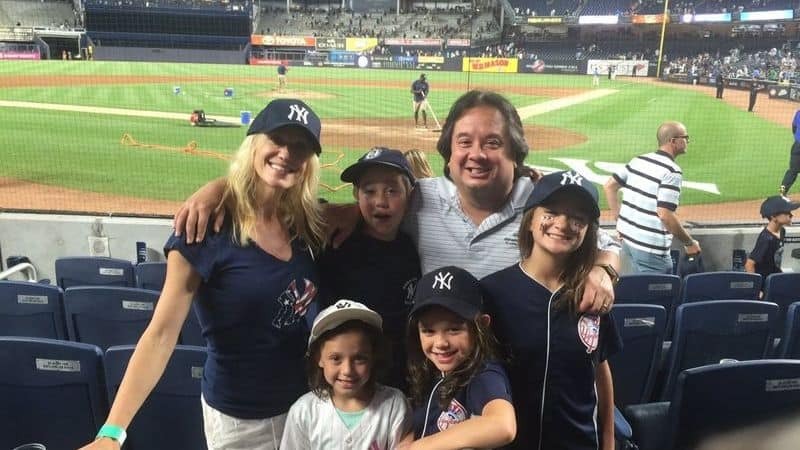 He was one of the candidates considered by President Donald Trump for United States Solicitor General, which eventually went to Noel Francisco. Checks and Balances, his group formed along with other members of the conservative-libertarian Federalist Society in November 2018.